Albert Park is located in the heart of the Auckland CBD. Because of it’s history, the park holds significant value to the local Auckland community. Surrounded by office blocks, Albert Park is now a popular lunch spot for workers. Organic pathways lead to a more formal area where fountains and flower gardens can be found. Our team also ensures the sculptures and statues dotted throughout the park are always in top condition. Click the button below to visit the Australian Landscape Solutions website, or call our head office (Sydney) on the AU number above. 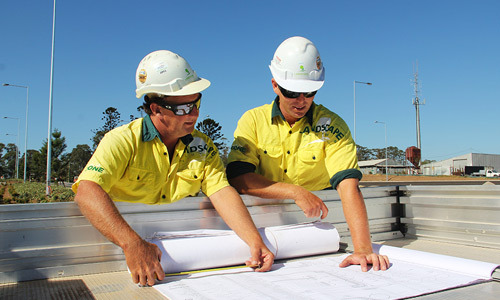 Landscape Solutions are Auckland’s external works specialists. From civil works to playgrounds and everything in between, we build it. Landscape Solutions provides specialist landscape and grounds maintenance services to a range of businesses across New Zealand. We deliver high-performance natural and synthetic turf surfaces, uniquely maintained for their specific New Zealand environment.